It’s 5am as I sit down to write this blog post. My bike and kit is all packed up and in a couple hours the taxi arrives to take me to Gatwick. From here I’ll fly to Canada for the start of the Tour Divide mountain bike race. 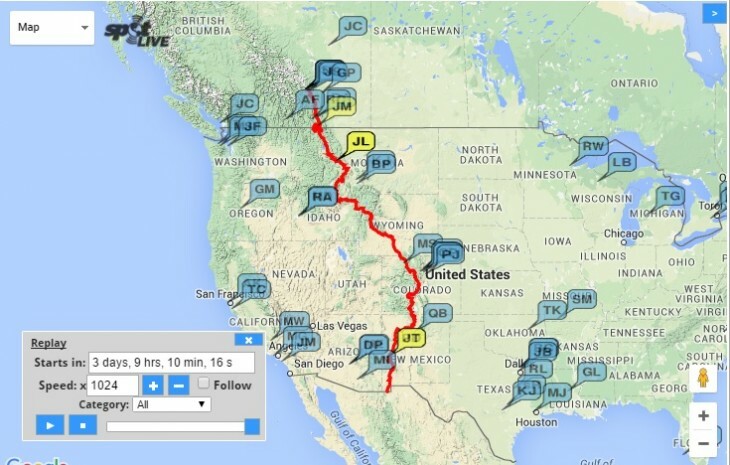 A 2,700 mile route from Banff, Canada, directly south to a small town called Antelope Wells on the Mexican border. Today marks the end of 9 months of relentless preparation. The end of obsessing over my kit and gruelling 100 mile (sometimes more) training rides. 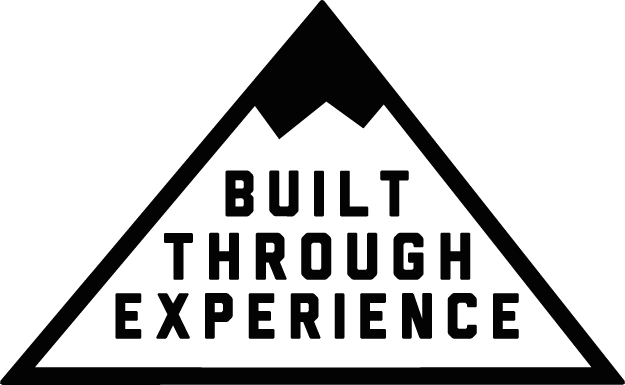 There’s nothing more to be done now other than get out there and finally do this thing, an adventure which has been a dream of mine for many years now. I will be tackling this gargantuan challenge on our new Big Bro 29er frame, a prototype that I’ve rigorously tested throughout my training, that will be available to buy later on this summer. 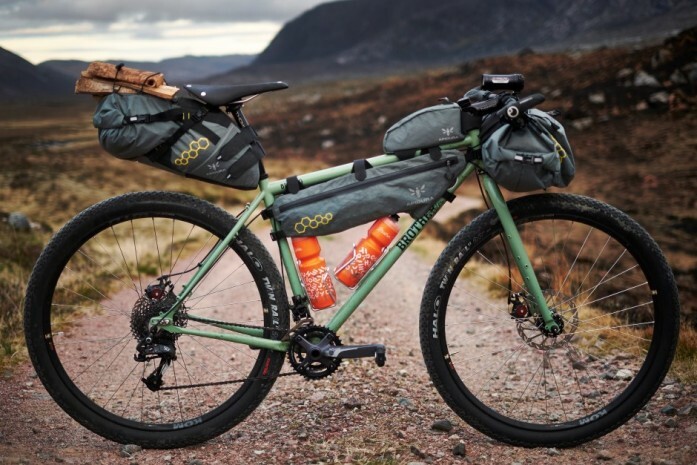 This is kitted out with a full Apidura bikepacking luggage system. 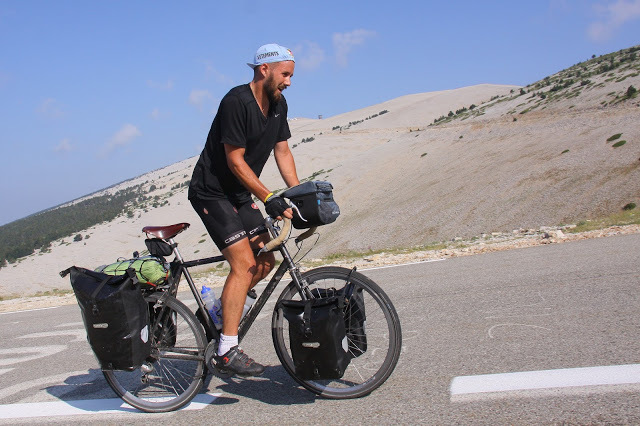 Apidura have sponsored my Tour Divide attempt and have been hugely helpful in the build up to today, so I’d like to thank them for that. Always Riding also came on board with their unparalleled expertise on clothing as did Exposure with their high end lights, and last but not least Brooks England supplied one of their brilliant Cambium saddles. Thank you everyone for your support. Riding by my side will be Domingo. He has a questionable sense of humour, zero mechanical knowledge and incredibly smelly feet. However also happens to be my best friend and the strongest rider I know so I can’t think of anyone better to join me on this adventure… he’s just written a really good blog post about the whole experience here. You should definitely go and read it. We start the race at exactly 8am (UTC -07:00) Friday morning and hope to complete it 25 days later – you can follow our progress on the Tour Divide Track Leaders page HERE – under the name ‘Will Brother’, direct link to our progress HERE. 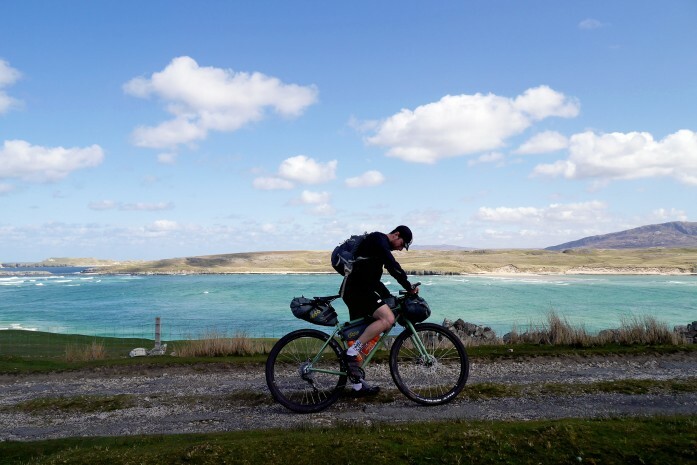 I’m going to try and document as much of the trip as I can through our Instagram account @brothercycles – so give us a follow if you’re interested. I’d like to write more but I’ve now run out of time so to everyone who has helped us get here THANK YOU… and we’ll see you on the other side….